Another great corporate cookery event went to plan last week. Brian very kindly took a few snaps of his event. Thanks to you all and hope we can keep on helping you in the future! 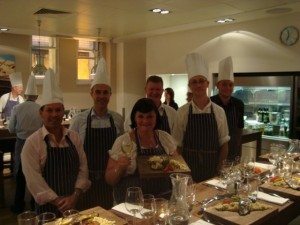 If you would like to sample our corporate cookery events in London please do take a look. 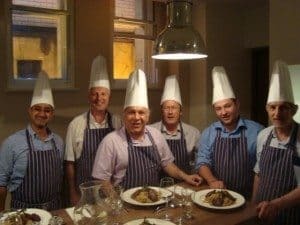 Corporate cookery events are our most popular events, great for networking. Novices, intermediate or expert chefs will all enjoy this event.